In the Land of the Free, one-quarter of the entire planet’s prison population, some 2.2 million people, currently languish behind bars; yet, an astonishing number of them — around 2 million — have never been to trial. Indeed, these figures categorically debunk the notion the criminal justice system in the United States maintains any semblance of its formation’s original intent: to ensure the guilty suffer punishment befitting their crimes, while the innocent avoid false conviction. 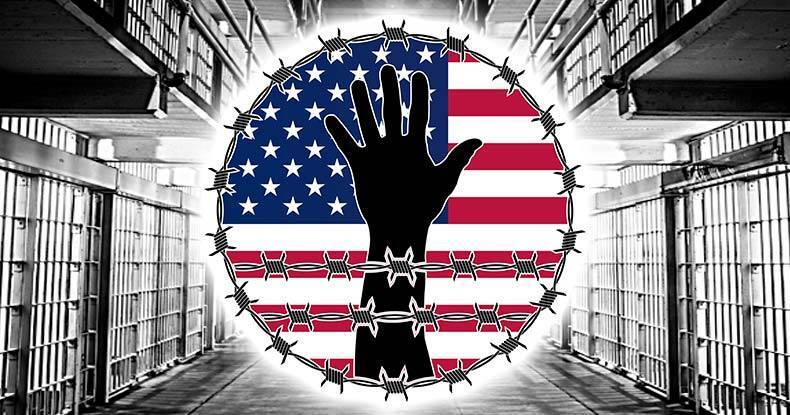 Justice, as an untold — though no doubt, appalling — number can attest, has been utterly abandoned for the interests of the careless expedience, apathetic convenience, and unabashed profiteering of the U.S. prison-industrial machine. Plea bargaining failed in its attempt to facilitate pragmatic justice seen in earlier courts, before the advent of the “adversary system and the related development of the law of evidence,” as John H. Langein once described. After the Civil War, as Judge Jed S. Rakoff explained in the New York Review of Books, rising crime and immigration rates began to burden the system and plea bargains offered an acceptable solution. In other words, court proceedings were at one time swift and simple, and though such expediency might have seemed a desirable quality in the past, the incontrovertible reality at present is a system wholly focused on speed at the expense of the necessary — in fact, imperative — assumption of innocence of the accused. In part, such ‘unconditional guilt’ begat the need for The Innocence Project — “a national litigation and public policy organization dedicated to exonerating wrongfully convicted individuals through DNA testing and reforming the criminal justice system to prevent future injustice.” Since 1989, there have been 337 DNA-related exonerations with individuals having served a combined total of around 4,606 unjustified years — an average of 14 years, each, before being freed. Of those 337 cases, 31 individuals, who had served over 150 combined years, “pled guilty to crimes they didn’t commit — usually seeking to avoid the potential for a long sentence (or a death sentence),” states The Innocence Project’s website.